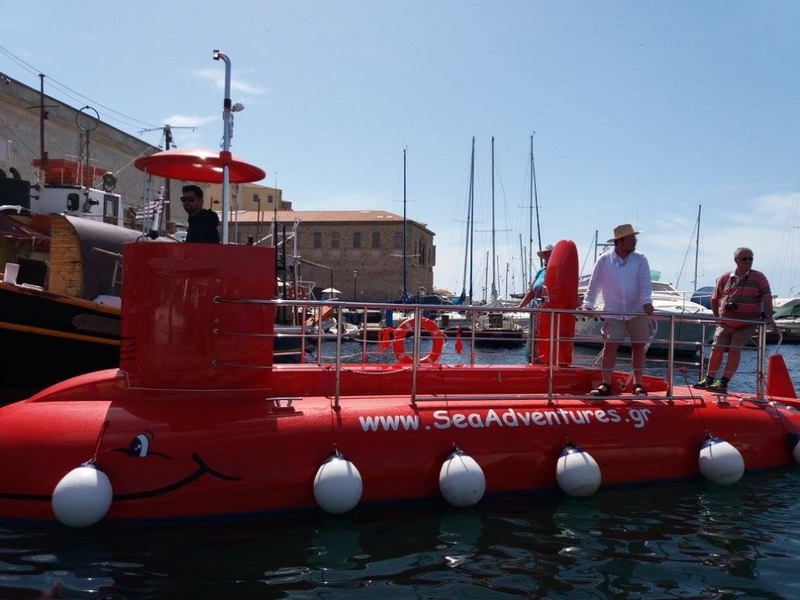 SEMI-SUBMARINE – an adventure for all ages! How attractive would it be, if you could have a scuba diving and snorkeling experience without getting wet? 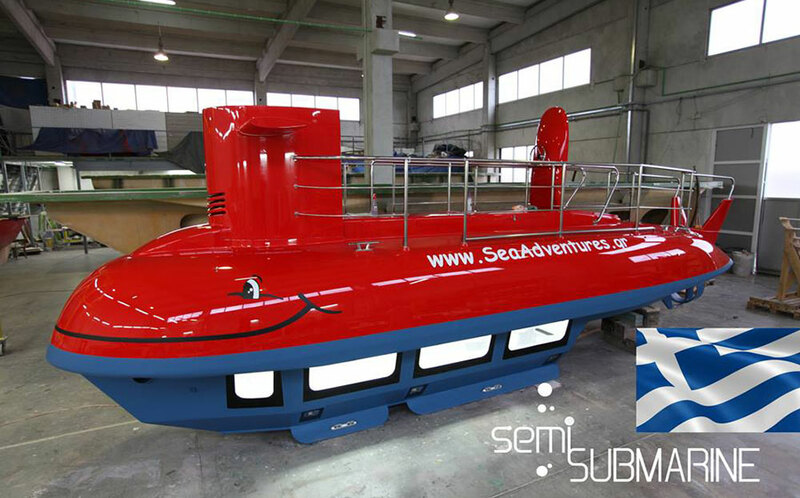 What if you could make an adventurous boat tour with submarine features, immersed 1.3 meter underwater? 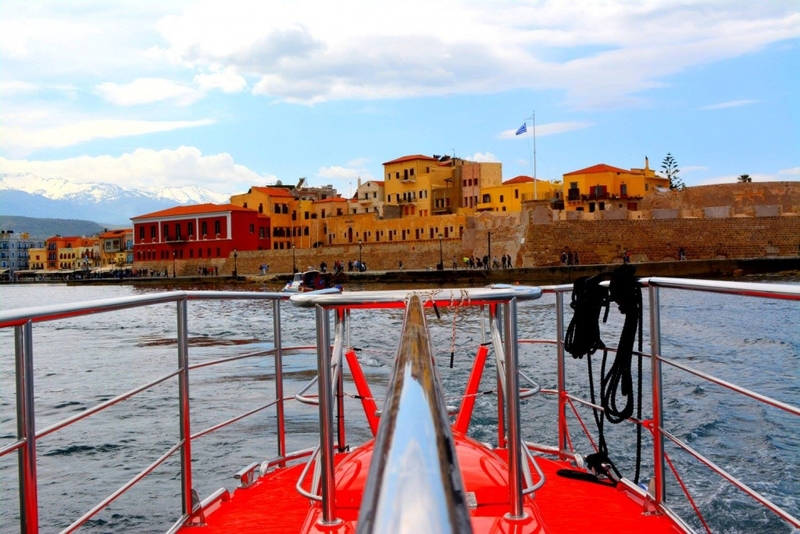 A semi-submersible vessel, suitable for every age group, offering an additional panoramic view of both the coastline and the old Venetian harbor of Chania from its deck seats! 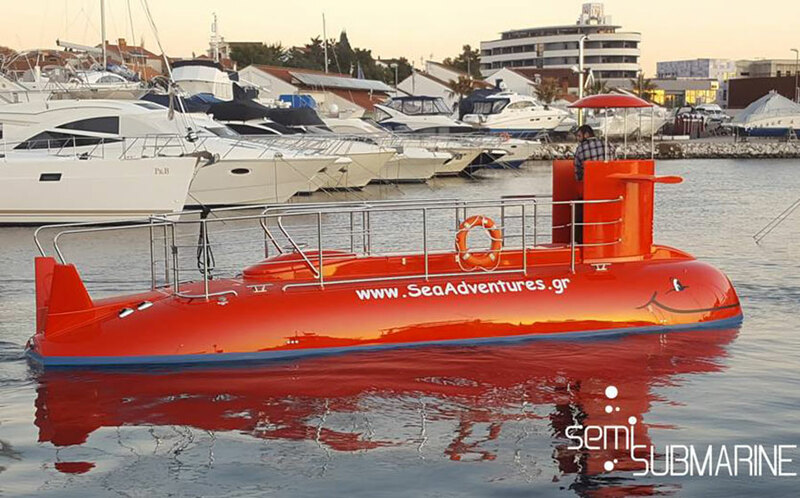 Innovatively designed, with easy access for everyone, this modern version of “glass-bottom” boat can accommodate up to 12 people and it has only one crewmember. 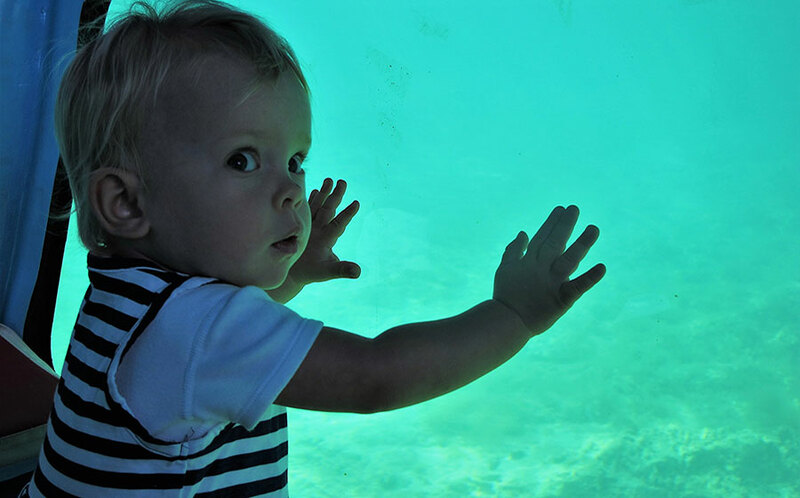 Guests have the opportunity to enjoy the astonishing sea bottom, including all the marine organisms (e.g. 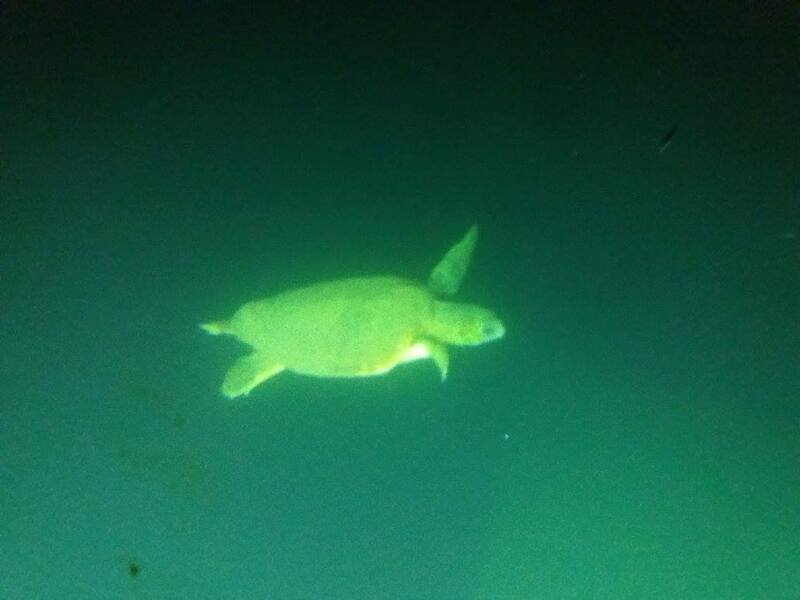 sea turtle Caretta caretta, benthic organisms, fishes e.t.c. ), looking through large glass windows safe and dry in their comfortable seats. Additionally, our vessel offers them the chance to enjoy the marvelous panoramic view of the Old Harbor with the old Venetian structures and the well-known Light house. 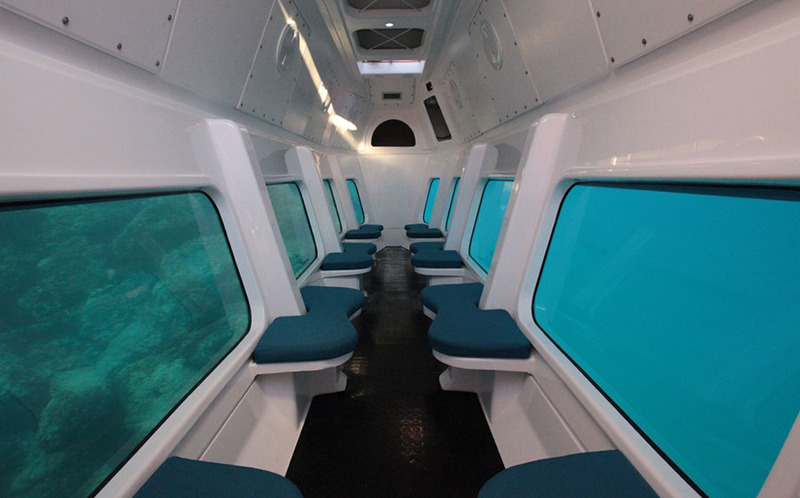 All passengers of our semi submarine, have the opportunity to take a closer look and simultaneously approach the magical underwater world safely. Through this kind of approach, one can have a better understanding in terms of the significance for the protection of the sea environment. 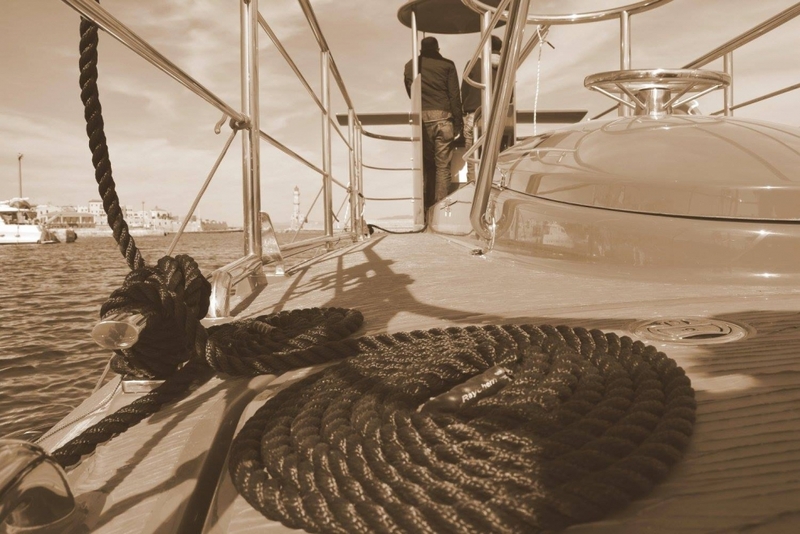 Additionally, each and every passenger may become even more environmentally aware, which will in turn contribute/ensure that the marine environment will remain untouched and safe for the future generations. Our honorable semi sub-Marine is docked at the old Venetian Harbour of Chania. Having the capacity to accommodate up to 12 persons, each trip lasts for 45 minutes where one can enjoy either a day or a night exploration of the sea and the respective marine organisms. The vessel also offers a spectacular panoramic view of the Venetian harbor with the “Leuka Ori” mountain and the Light House as a font. 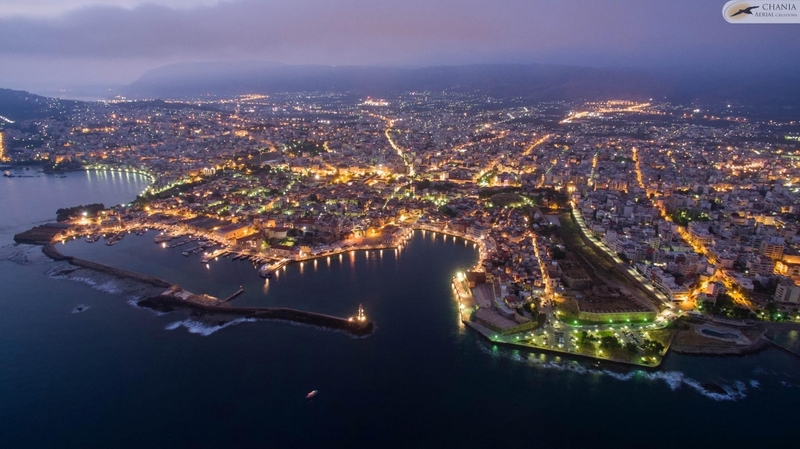 Look carefully for the 2 sea turtles Caretta caretta who live in old port of Chania constituting their natural habitat!